New construction projects can be some of the most interesting when it comes to lighting plans and implementation of new technologies. 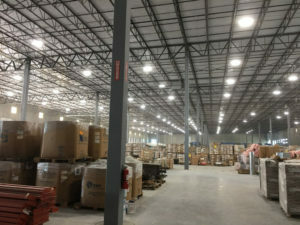 With roughly 4 billion light bulbs in the US that need to be upgraded to LED today, planing new construction projects with LEDs saves time, money and energy from the very beginning. 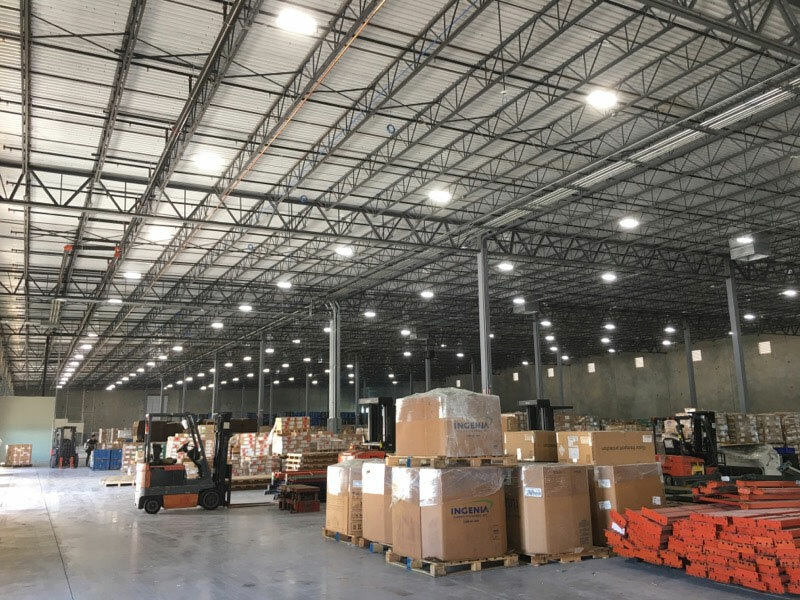 LEDs are no longer the “way of the future” and in fact they are so readily available that LED lighting in new construction is becoming the standard practice. and continued cost/maintenance savings are why more and more owners and general contractors are choosing LEDs. 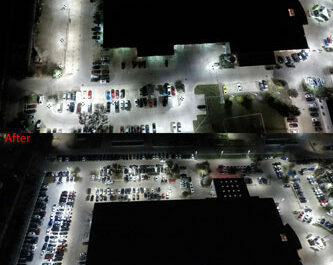 HESCO is here to show you how we help solve the LED lighting challenge, before, during, and after construction. In the initial phase owners start with picking architects and they begin planning out the dream. How should things look and feel? What can be done to create a the perfect common areas, workplaces, or retail environments? 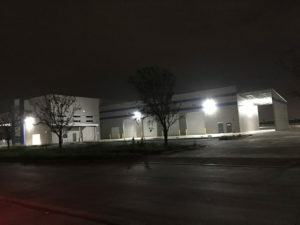 This is the point where HESCO first enters the picture as a consultant and works with the owners and architects to discuss what is possible with LED lighting. 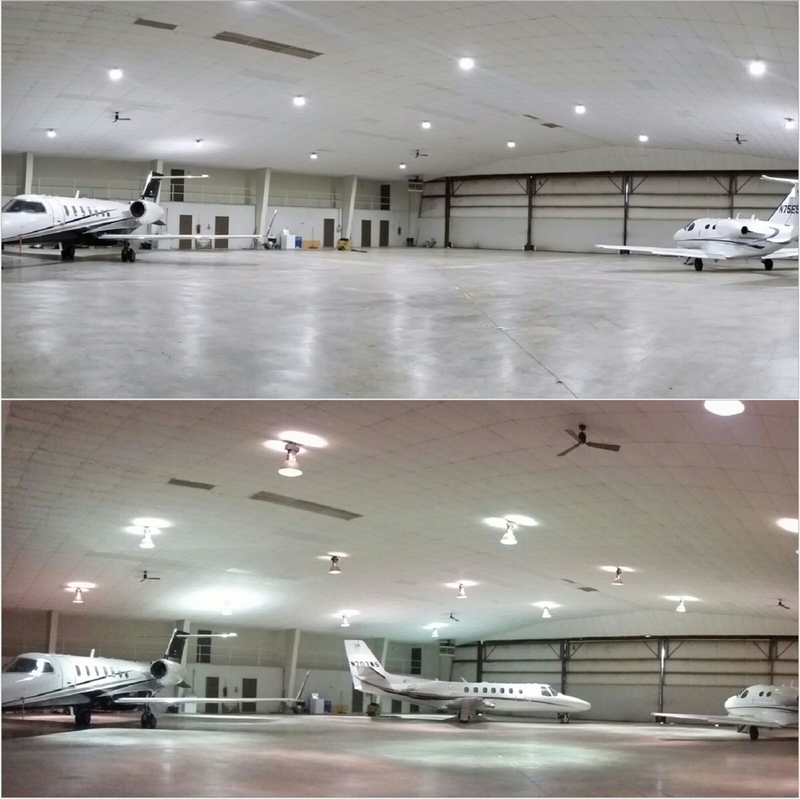 Often we find that facilities don’t need as many lights as they would with conventional lighting, or may want to avoid visually appealing fixtures, like fluorescent tubes. We are able to provide full photometric layouts of design projects to allow for the everyone involved in the design phase to see what the project will look like once completed. This results in the process creating a floor plan, ready to bid out to contractors. 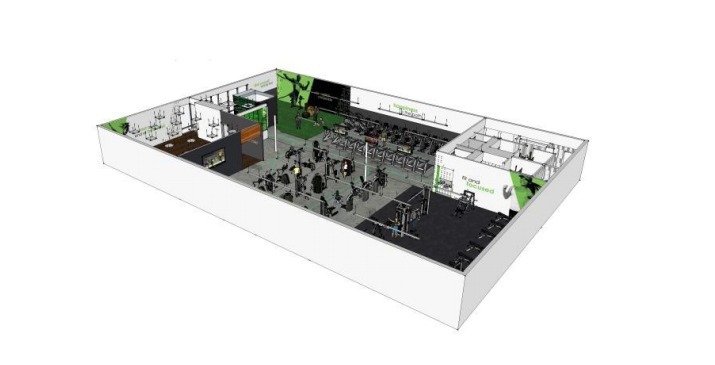 Once the floor plan has been finalized a fixture list can be furnished and the project can move into the procurement phase where among other things, lights are purchased. If conventional lights are being used then it should be an easy to implement LEDs because there are only two real steps in this process. 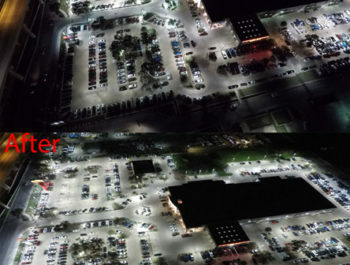 With conventional lights there is very little differentiation from brand to brand of halogen or fluorescent lights and since they burn out so rapidly that the initial procurement decision doesn’t have the projected long-term impact it could. On the opposite end of the spectrum LED manufacturers number in the hundreds and their products have wildly different capabilities ranging from light quality, reliability, dimmability, and so on. HESCO specializes in this behind-the-scenes step that creates a valued partnership in new construction projects. Ensuring that there is the correct amount of lights in each space can make them a joy to spend time in, while mismatched lighting can make even the finest construction project look cheap. 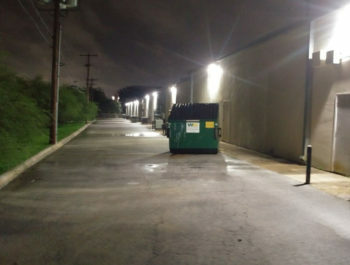 As professionals in choosing the best lights we take pride in implementing LED’s in a variety of environments to serve our customers unique needs. 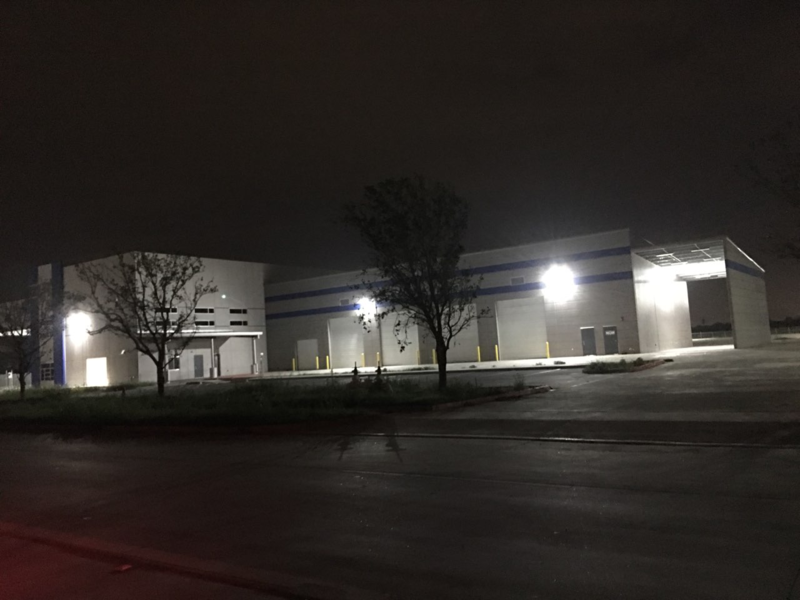 If for some reason things don’t look correct HESCO works with the construction team to make changes that ensure the vision for the project comes through bright and clear – while most lighting distributors and partners do not offer that in our experience. 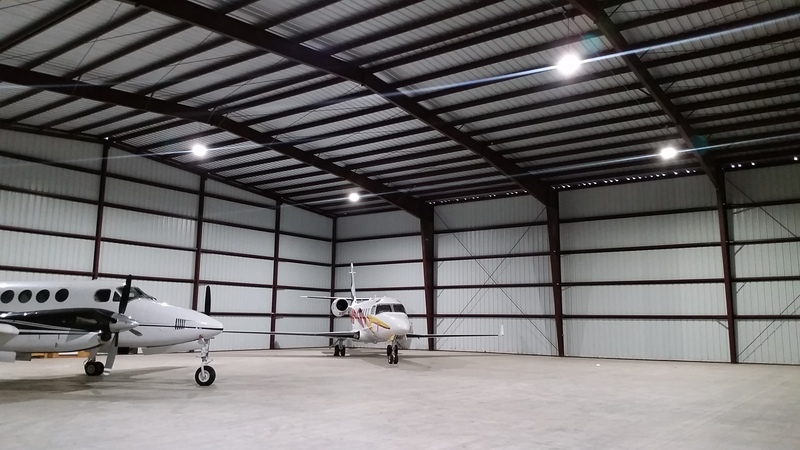 With construction being a key component we work with the construction crews and on-site general contractor to make sure that each light is properly installed in the correct location. 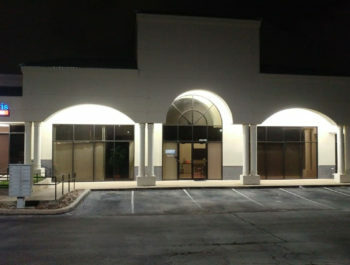 There is an educational component too as any lighting controls, such as LED-compatible dimming systems must be properly installed, and LED electronics may be quite different from what contractors have handled on their previous non-LED projects, especially with externally ballasted/driven LEDs. On opening day when the results of the hard work have lead to the realization of a beautiful project most of the construction team will update their portfolios and move on to the next project; that is when HESCO continues to provide additional support. With our standard 3-5 year warranty terms we are able to ensure that the construction clients who partner with us for their lighting needs avoid spending precious resources of time and finances on maintaining expensive lightings requirements. 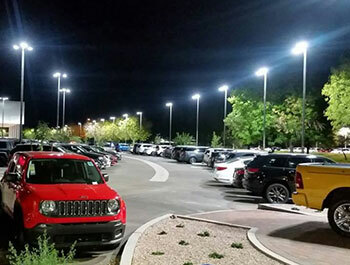 Every space is an opportunity to think about and implement new lighting ideas and concepts made possible by the continued evolution of LED lighting technology. At HESCO we’re looking forward to teaming up to help you achieve the vision for your space, whatever that may be! The HESCO team has personally wired 1000’s of new construction facilities, our combined expertise of construction timing schedules, and releasing fixtures on time to make sure the schedule is met on time if not ahead of the contractual turnover date. We are certified in solar & LED rebate processing, to help lower KWH, or fill out documentation for the electric utility to pay a rebate to the owner. 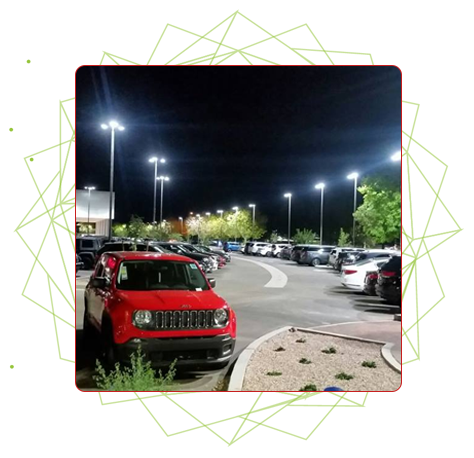 Hesco provided over (400) LEDs for this massive auto group “Tempe Dodge Kia” in Tempe Arizona. 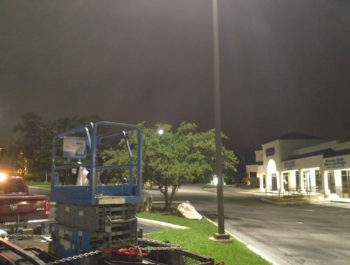 Hesco provided over (200) LED fixtures for the exterior upgrade at Alamo Toyota in San Antonio, Texas. 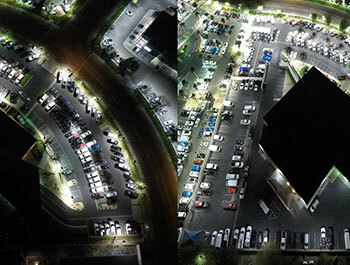 We utilized a drone to show the before and after results, got the electric utility to pay over half the project cost, and the owners electric bill has dropped 70% for their exterior lighting! 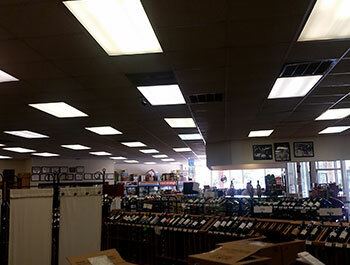 Hesco furnished the LED Lay ins for H&H Liquor store in Abilene Texas. The owner was very pleased & his bottles were lit up 35% more. 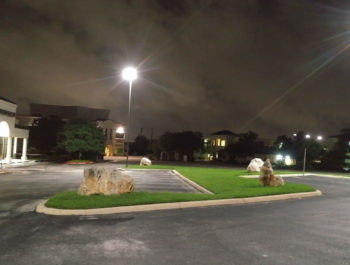 Hesco supplied this medium sized strip center “Parkway” located off Stone Oak in San Antonio, Texas with new LEDs and drastically improved their lumens. We were even able to get CPS Energy to pay a substantial rebate for the project cost.